ItemNA-11064 - Forest Service; lodgepole pine, 100% beetle-killed, Lac La Jeune. 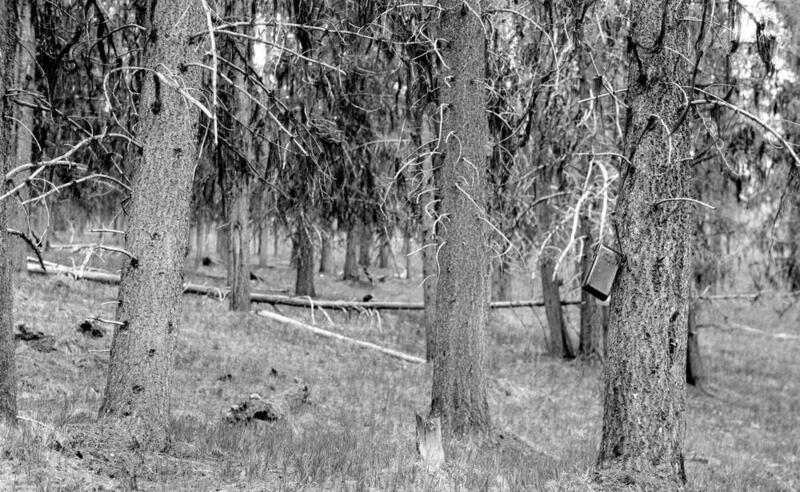 ItemNA-11067 - Forest Service; lodgepole pine stand. ItemNA-11069 - Forest Service; Greenhouse Mountain lookout.